 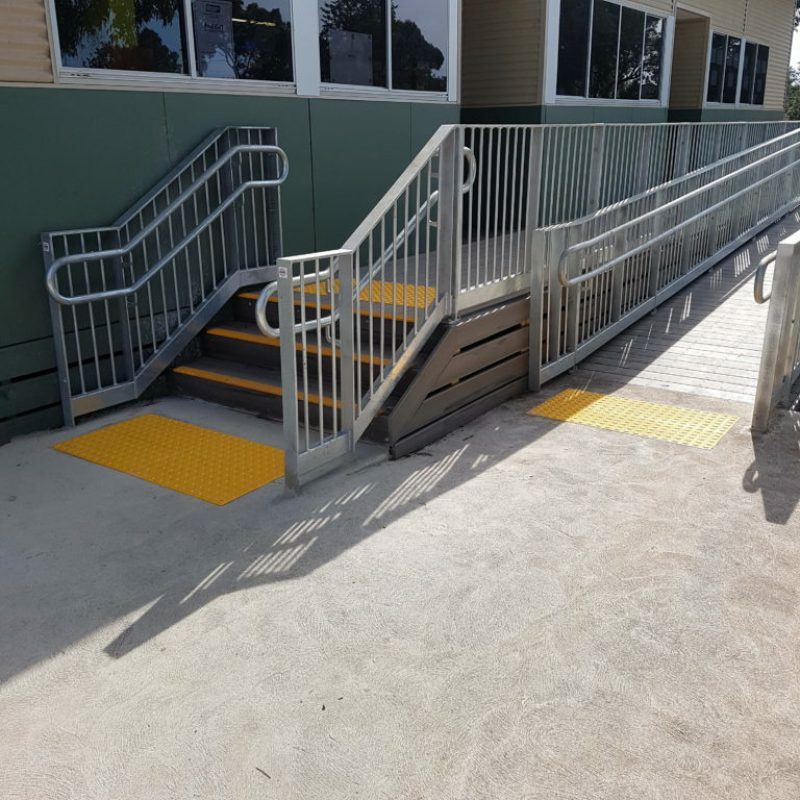 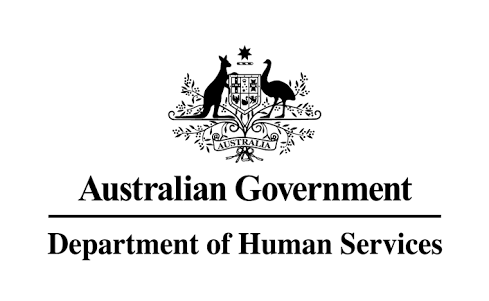 ARASolutions | Australian made ramps and safety solutions improving accessibility for commercial and residential properties. 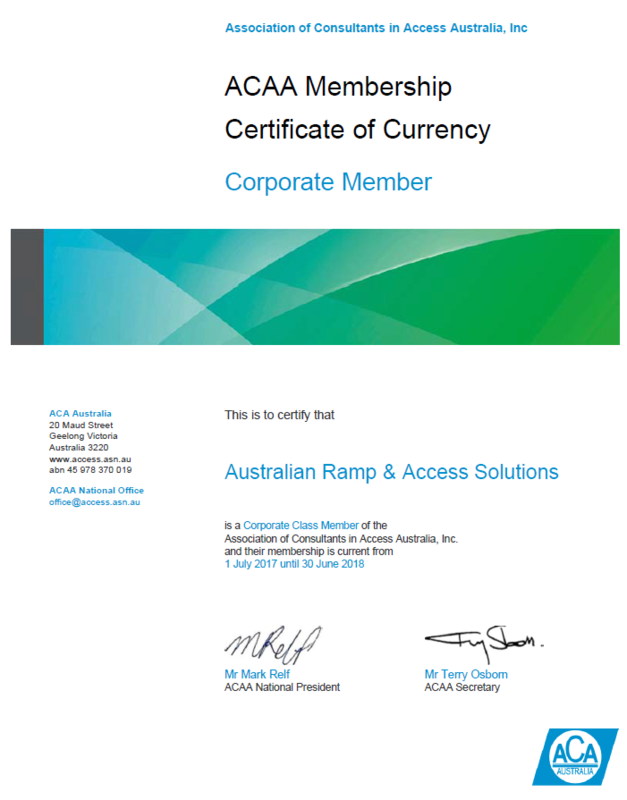 Unique ramps tailored to fit the requirements of complex and unusual applications. 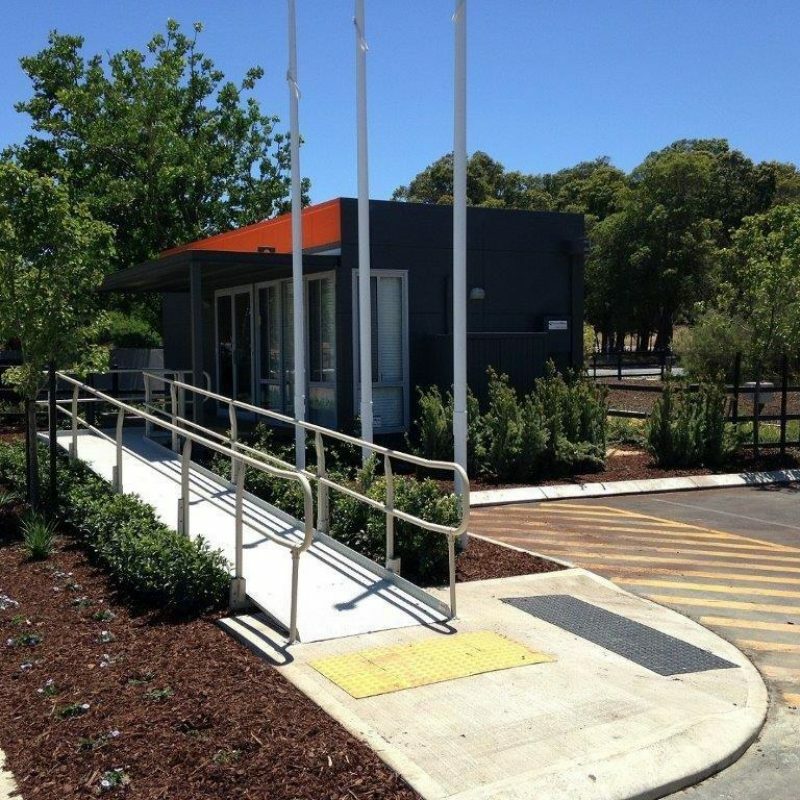 Customise a range of modular components to suit a number of locations and applications. 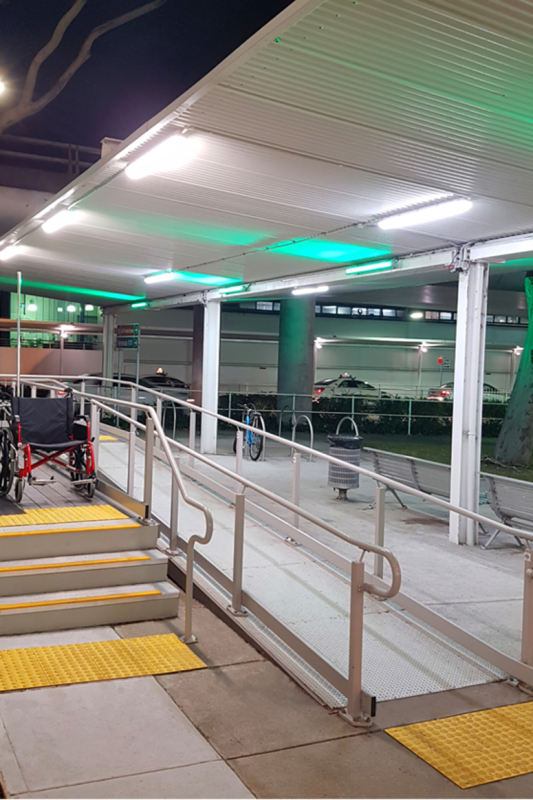 Quickly and simply enhance existing structures to improve safety and accessibility with our smaller, easy to relocate and deploy mini, portable and rubber ramps. 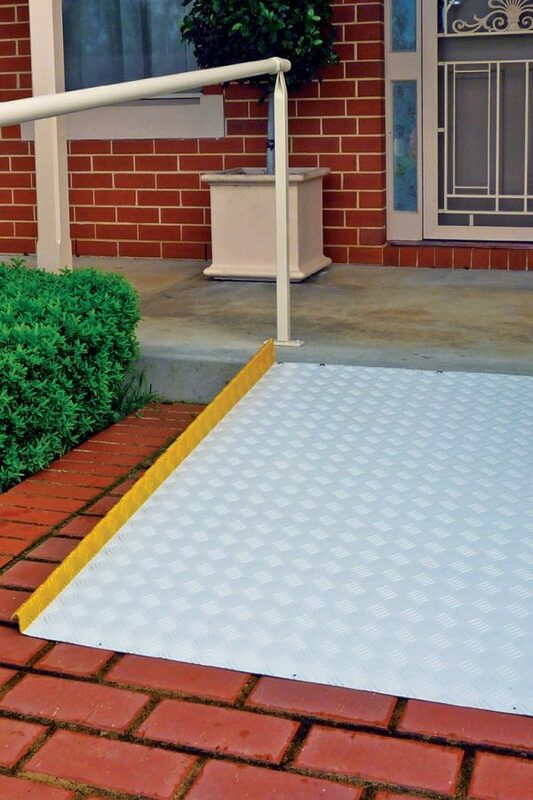 Improve accessibility and flow at entry/exit points with customised platform steps and landings.